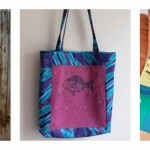 8 Retro Patterns for Christmas You Have to Make! The holiday season is a great time to reflect back on all those great memories you had as a kid, and sometimes, you probably wish you could go back to a period when times were much simpler and the hustle-bustle of the holidays wasn’t quite as overwhelming as it is now. 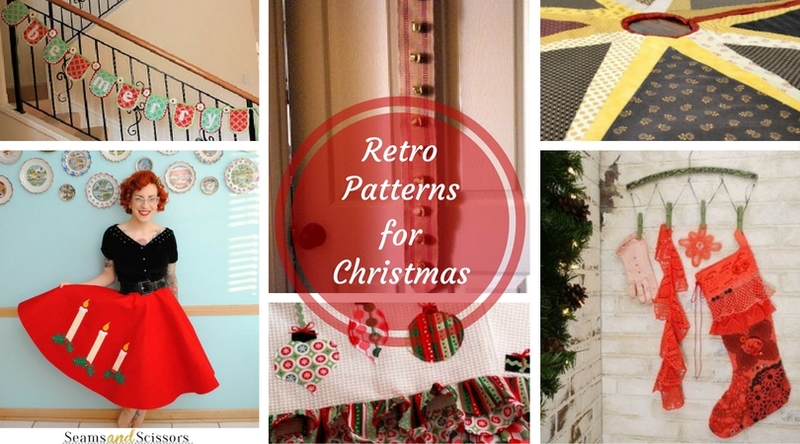 Well, this year, give into that nostalgia and try out some of these 8 Retro Patterns for Christmas You Have to Make! These fun vintage sewing patterns are sure to take you back with extravagant ruffles and simple geometric patterns. 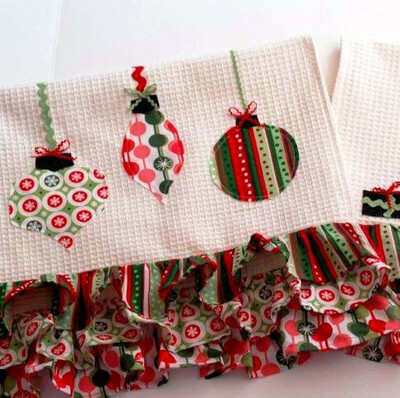 Don’t let the holidays pass you by without making one of these easy Christmas crafts! 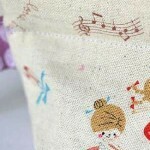 This sewing project collection will give you plenty of Christmas ideas to get your needle working for the holidays. 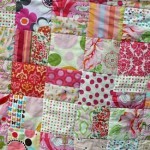 Your older relatives would even appreciate handsewn Christmas gifts from this list of vintage crafts. 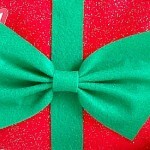 You’ll love watching their faces light up as they see their retro gifts emerge from the wrapping. You’ll definitely be pleased with the following projects. Add some vintage flair to your kitchen with this simple, ruffly Christmas dishcloth. 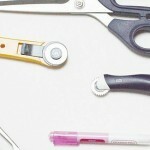 You’ll be surprised how festive this easy kitchen craft will make your home look. 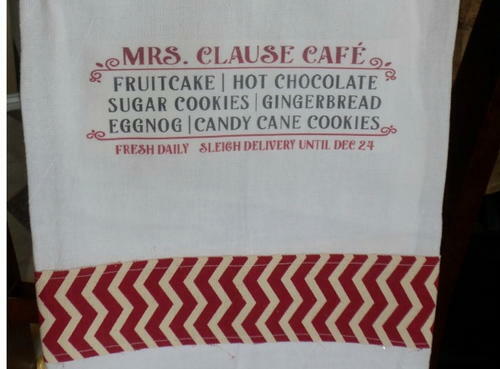 Plus, they’d make your Christmas cooking experience much more cheerful than some boring dishcloth from the store. Remember having these tree skirts in your living room, preventing pine needles from getting into the old shag carpeting? 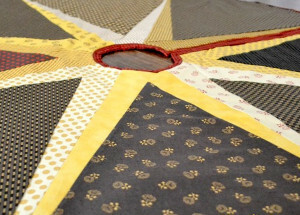 Well, you can recreate that feeling this Christmas by making this beautiful and geometric vintage Christmas tree skirt this year. Add some festive flair to the doors inside your home this holiday season. This was a popular decoration back in the day, and now you can bring it back for a gorgeous throwback decorative craft idea. 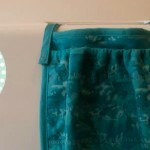 How cute is this vintage-inspired circle skirt? Wear it to your church’s Christmas Eve service or to a holiday gathering with friends. 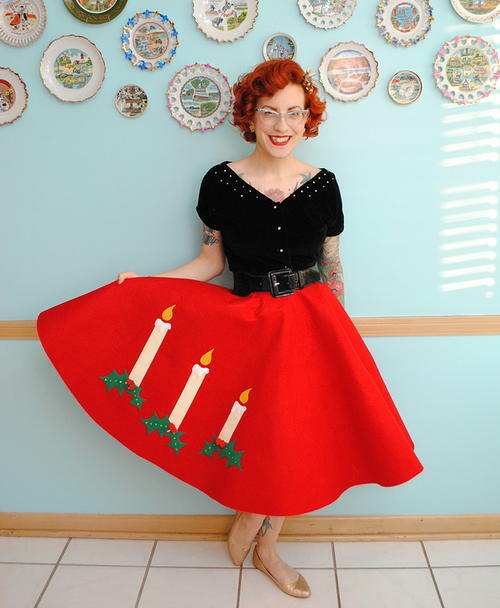 This vintage sewing inspiration is sure to grab everyone’s attention, and you’ll feel like doo-woping instead of caroling this holiday season! Since its original sock form, the Christmas stocking has changed quite a bit over the years, but this classic vintage stocking will look gorgeous hanging from your mantle this Christmas. Welcome guests into your home this Christmas with this adorable vintage-style Christmas garland. 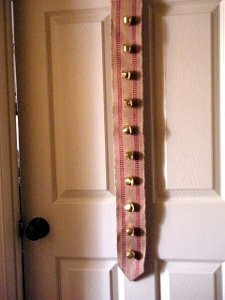 DIY garland crafts are a fun and festive way to let your visitors know they are welcome in your home. Another cute dishcloth for your kitchen this holiday season. 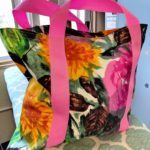 This easy sewing project would be fun to hang on your oven while guests are over and you’re serving them breakfast. This Christmas craft will take you no time at all make. 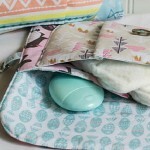 Now here’s a craft you can really rest your head on! 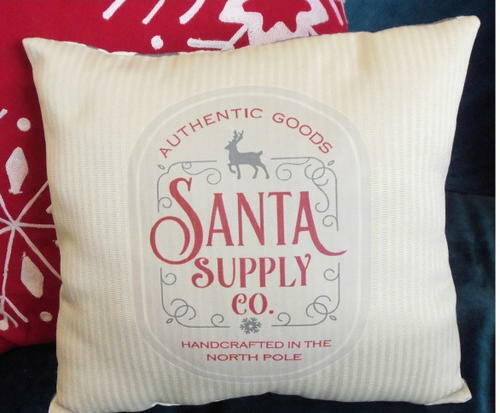 This adorable Santa Supply Co. pillow even hints at the fact that you’ve made it yourself. The vintage logo makes this easy pillow project a must-try for this holiday season. 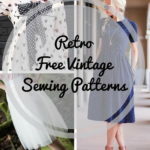 For more vintage projects that aren’t holiday specific, be sure to check out these 54 Retro Free Vintage Sewing Patterns! Which decade’s vintage style do you like the most?